Domino Spam again. 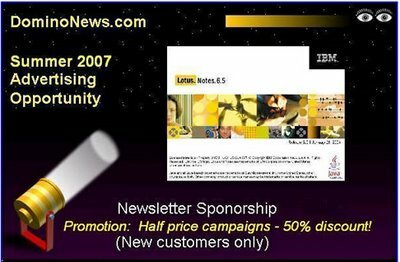 Subject: “Contact 72,000 IBM Lotus Professionals (Summer Promotion)”. Author: Heather Schein. If you look at this picture you might guess why we would rather rent the space on vowe. net than paying for this service. Added this to my Spam list.